​At Walla Walla Wine Limo, we create an enjoyable experience for you and your group to taste the best and the most interesting wines Washington State has to offer. We’ll customize a luxurious, private Walla Walla Valley tour that you’ll enjoy whether you’re a wine novice or a wine connoisseur -- or anywhere in between! 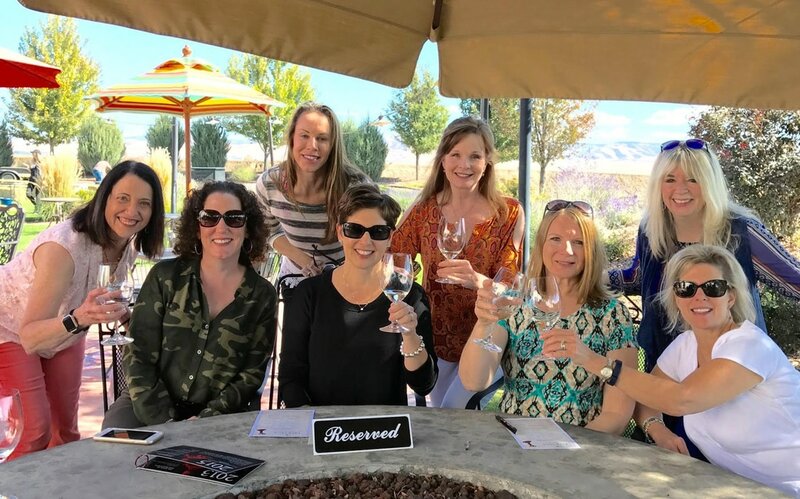 Our wine tour experts are well-connected and knowledgeable about Walla Walla and its world-class wineries, so you can leave the planning to us --- then sit back and enjoy traveling in style in a chauffeur-driven stretch limousine! It’s the best and safest way to enjoy wine tasting and the incredible scenery of the Walla Walla Valley! ​Schedule Your Wine Tour Today! What could be better than spending the day with your friends and some wonderful Washington wines? Fill out the request form or Call or e-Mail us today to book your Walla Walla wine tour!